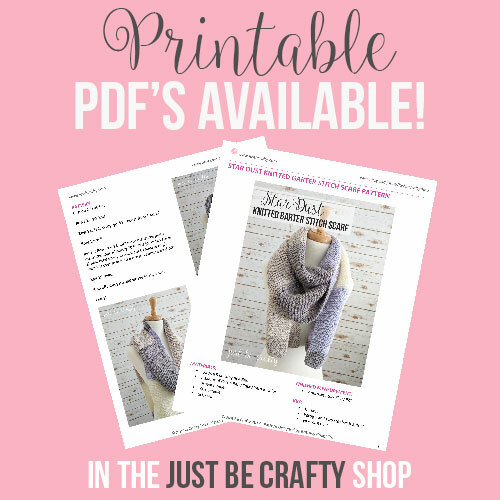 Hello friends, today I am sharing with you another easy knitting pattern! With upcoming summer picnics in mind, I wanted to design something that had a summer vibe with both texture and color so I reached for my go-to favorite cotton yarn by Lily Sugar n’ Cream. 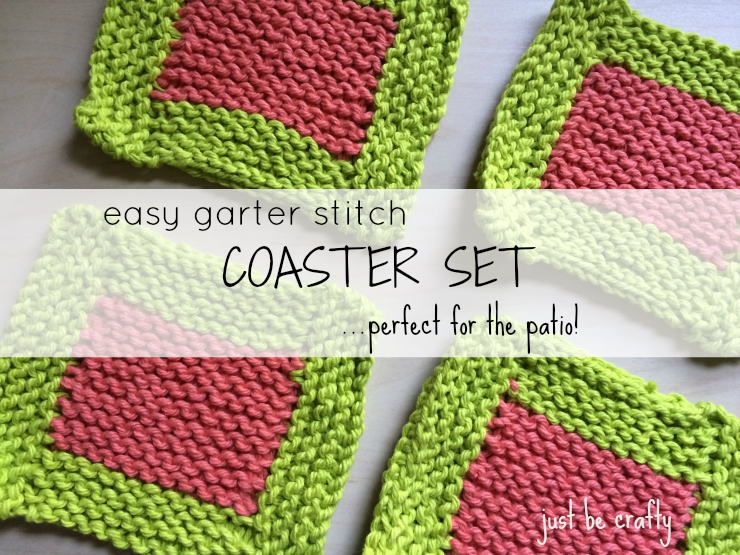 The fun thing about this set is that it is pretty simple but it ends up looking complex with the color work and stitching. 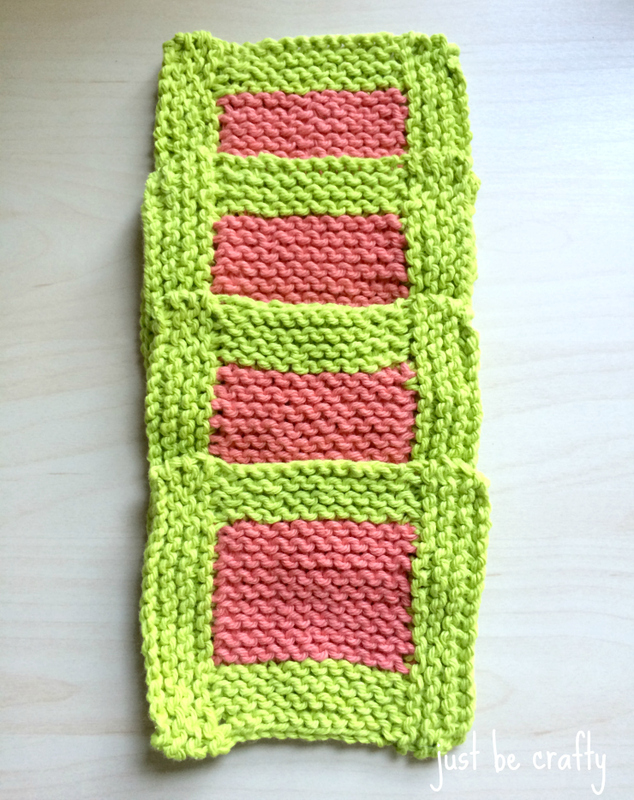 The center is worked in garter stitch (aka working in knit stitch on right and wrong sides) and then stitches are picked up on the sides to complete the green border. See below for the pattern. With right side (aka front side) of work facing you, turn work sideways that the left and right sides of the work are now the “top and bottom”. 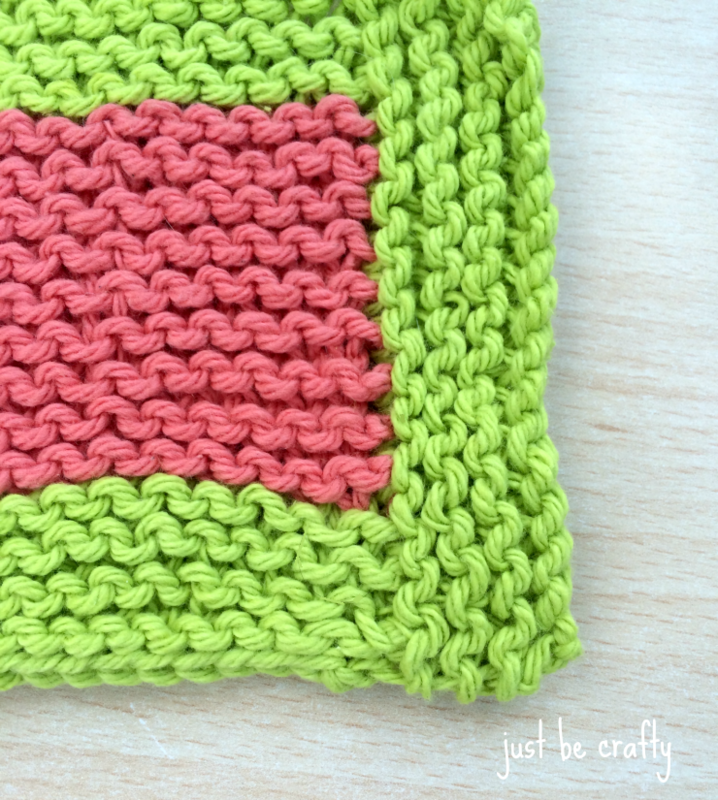 Along your new “top” edge, pick up and knit 18 stitches with the Hot Green yarn. Need help with the pick up and knit technique? Click here for a video tutorial. Bind off, and repeat on the new “bottom” edge. 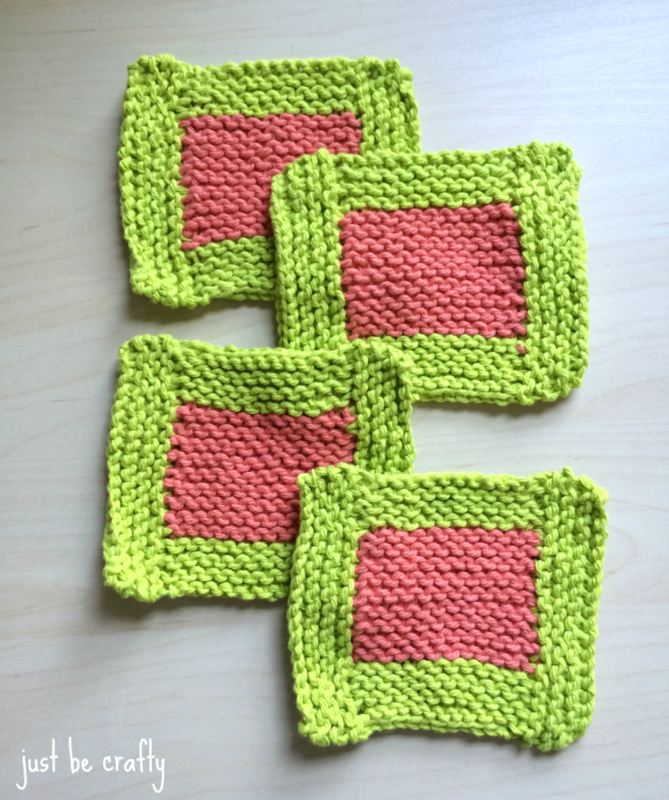 Enjoy your new coaster set! Have a great day! !